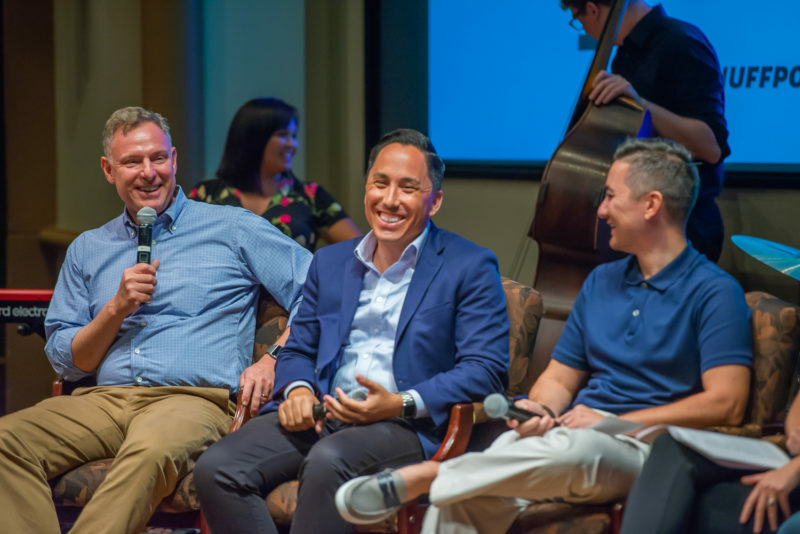 The live podcast recorded at this year’s Politifest was packed with games testing the audiences’ knowledge of local politics and a discussion with Rep. Scott Peters, Assemblyman Todd Gloria and Councilman Chris Cate — three of the folks rumored to be running for mayor in San Diego come 2020. The city of San Diego is still two years away from picking its next mayor, but the names of those who might throw their hat in the ring are already circulating. 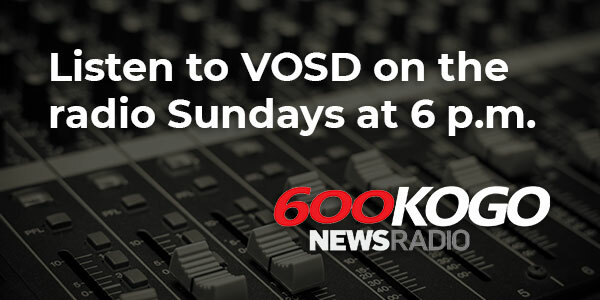 In a special live edition of the Voice of San Diego Podcast, three of the folks rumored to be running for mayor in 2020 — Rep. Scott Peters, Assemblyman Todd Gloria and Councilman Chris Cate — sat down with hosts Scott Lewis, Sara Libby and Andrew Keatts to talk about some of the biggest challenges facing the city but certainly, definitely, obviously not to debate because this was not a 2020 mayoral debate. The podcast was recorded live at this year’s Politifest political affairs summit. One of the big topics was the city’s recent failed effort to get a measure on the November ballot that would raise money to fund an expansion of the Convention Center, homeless services and road repairs. Lewis gave a quick rundown of all the failed efforts to expand the Convention Center over the years. The crew also discussed affordable housing, wacky transit proposals, NIMBY outrage and more. Plus: A 12-year-old audience member impressed everyone when she nearly mastered a game that relied on intimate knowledge of local politics stretching back decades.